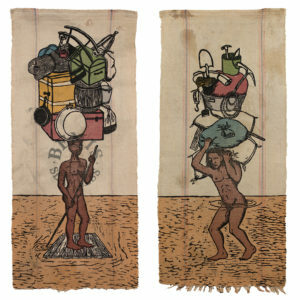 Tandem Press, 1743 Commercial Ave. 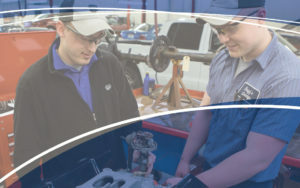 Attend the Auto and Diesel Job Fair to meet employers looking to fill full/part-time jobs. Be prepared: bring your résumé and dress professionally! Pamela Toler discusses her new book WOMEN WARRIORS, which tells the stories of women in war from around the globe and across the ages. 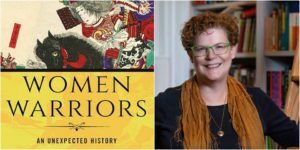 As Booklist says: "Toler blows past all expectations with this thoroughly delightful, personable and crucially important history of women warriors."